Do you need help with the Akamai upgrade? Please call or email us. We can help you with this. We can install, update or fix your osCommerce or Cre-Loaded Based Store so that it will integrate with authorize.net's payment gateway system. 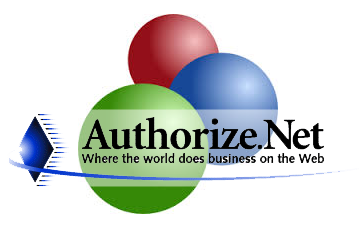 Authorize.net is one of the premier payment gateway companies in the USA. osCommerce works seamlessly with authorize.net's payment gateway using curl. Customers will never leave your site and credit card payments will be authorized / captured in a quick and efficient manner. Avoid stressing yourself out, the Computer Geek osCommerce Experts can quickly and cost effectively install / fix your site so your customers can connect with your payment gateway. oscommerce authorize.net | Computer Geek 5 out of 5 based on 103 user ratings.